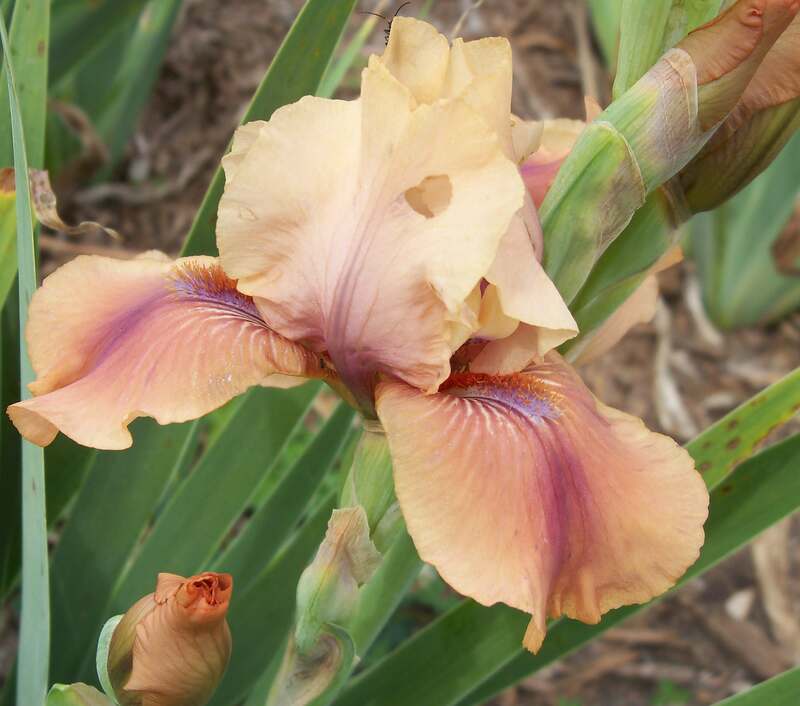 The AIS World of Irises blog has an entry by Renee Fraser Personal Favorites: Tall Bearded Iris ‘Peach Royale’. ‘Peach Royale’ is a TB by Region 21’s LeRoy Meininger registered in 1999. 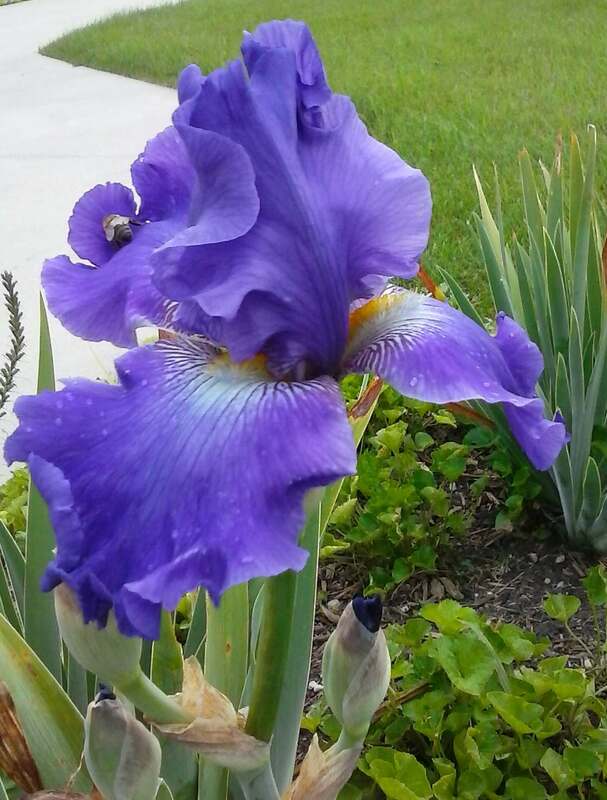 Renee has a number of photos showing it by itself and in her garden. 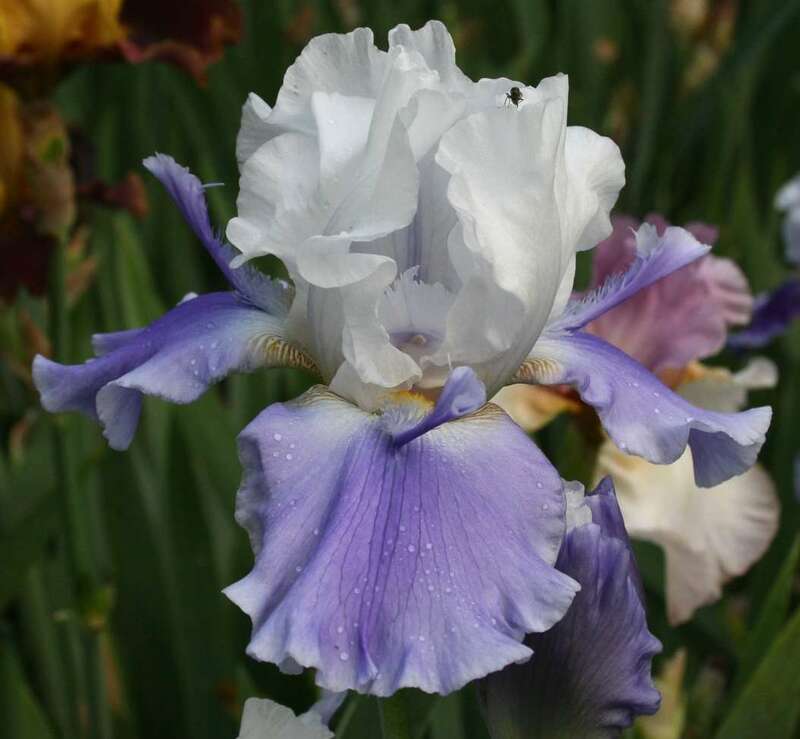 You can also learn more about it and see additional photos in the Iris Encyclopedia here. Congratulations to LeRoy!